2012 - 2013 Sagittarius love horoscope forecast and 2012 - 2013 Sagittarius relationship astrology readings covering Sagittarius love life 2012. Our best Sagittarius 2012 - 2013 love horoscope predictions for free in the yearly Sagittarius love readings. The love installment of your free Sagittarius horoscope for 2012 continues on to Sagittarius 2012 money and 2012 Sagittarius work/job/business predictions, or back to your overview in the free Sagittarius 2012 Sagittarius horoscope outlook. Together for 2012, these free Sagittarius 2012 sun sign horoscopes are a great in-depth look at love, friendship and romance in 2012, Sagittarius, free from Horoscope Astrology Tarot. Your Sagittarius love horoscope for 2014 is free and your Sagittarius love horoscope for 2018 is also now available! Powerful forces have been in play on both the romantic and relationship fronts for some time, with a total lunar eclipse in your relationship sector on the 10th December 2011 having an influence on your relationship experiences, reality and expectations before the year even begun. 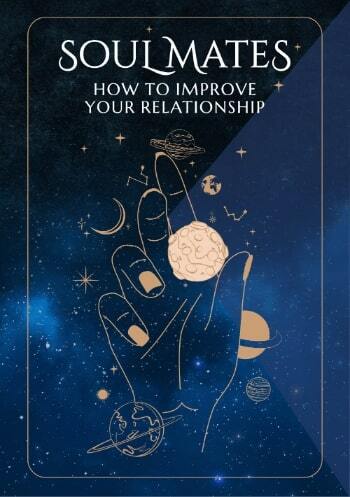 Yet until now, on the relationship front in particular, it’s been about creating a level playing field, bringing things to a head, dealing with what you needed to and getting the past resolved. With 2012 holding huge relationship potential, 2011 was a year for distancing yourself from the past or freeing yourself from unauthentic relationships, ready for the real thing. That ‘real thing’ won’t kick off until April, giving you a chance between then to enjoy the romantic conditions in play. Uranus, planet of surprise and synchronicity has been in your romantic sector since May 2010 and won’t leave until March 2019, so this is a journey that is still a work in progress. However, Venus’ visit to your romantic sector between the 8th February and the 5th March, Mercury’s two visits from the 3rd to the 24th March and again from the 17th April to the 9th May and the Sun’s from the 20th March to the 20th April, gives you a chance to bring things up to speed. These are the most romantically charged weeks of 2012. Yet these are due to be dwarfed by the huge relationship opportunities that 2012 holds, which will begin before romantic forces have run their course, with a very auspicious cross over period. The relationship surge begins with Venus, planet of love’s return to your relationship sector on the 4th April, where instead of staying for her normal 3 ½ weeks she will instead stay for 4 months, not leaving until the 4th August. It’s while Venus is in your relationship sector that you'll experience a very rare Venus eclipse on the 6th June, just 6 days before Jupiter, planet of luck returns to your relationship sector on the 12th June. This opens the door to your luckiest relationship year in over a decade, a year that won’t run its course until June 2013. 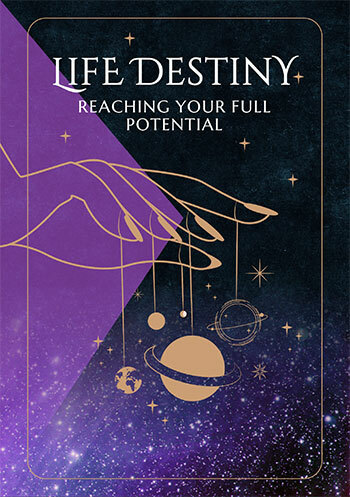 It’s Venus’ retrograde phase, from the 16th May to the 28th June that will open the door to second chances, at the same time that Mercury’s visit from the 24th May to the 7th June and the Sun’s from the 21st May to the 21st June, will open the door to new beginnings, especially around the time of a solar eclipse on the 21st May. Useful for checking 2018 Sagittarius love horoscope compatibility between the Sagittarius love star sign and other astrology signs (based on Natal Sun Sign). 2018 couple's horoscopes are also VERY useful for this, Sagittarius, in our personal astrology readings for two. On the job, at work, in the office or at college or in training, your 2018 Sagittarius career horoscope is a vital astrology planning and forecasting tool with long term financial and business predictions. 2018 Sagittarius money horoscopes will help guide you to Sagittarius income opportunities and obstacles in the coming year ahead 2018!